The Carrier: 48 Hours at sea with the Crew of the Carrier Carl Vinson, a Steven C. Barber documentary. 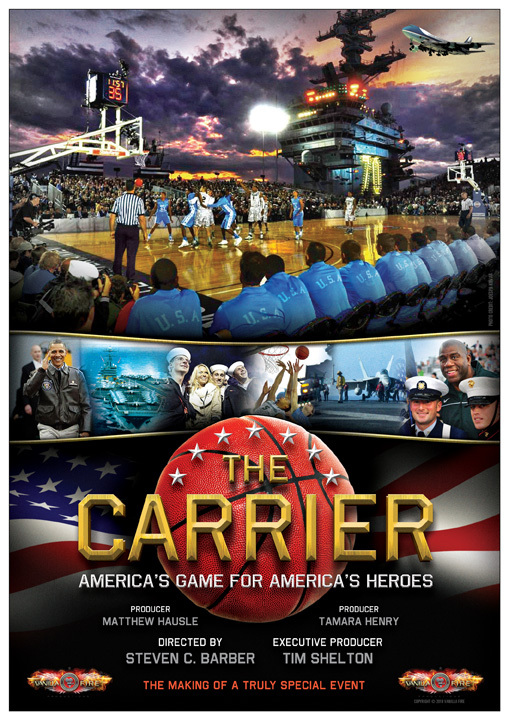 Carrer Classic was the first NCAA basketball game on an aircraft carrier. 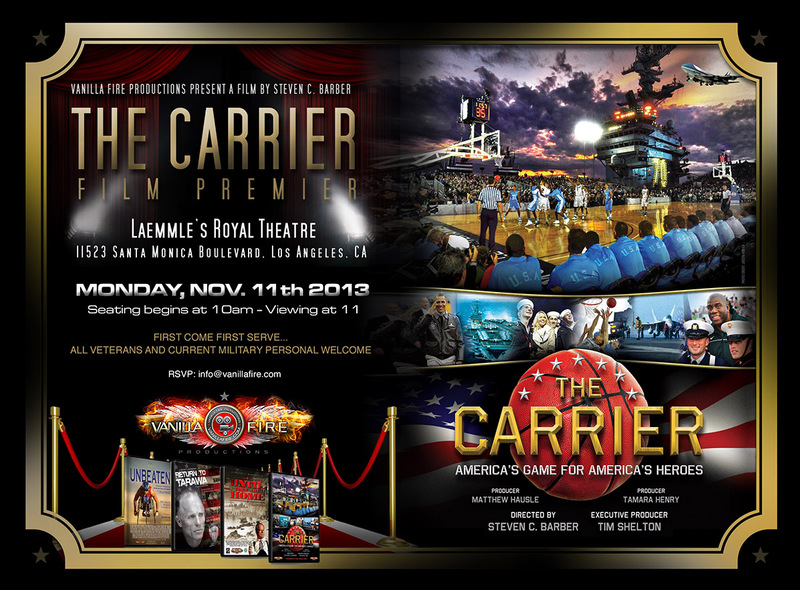 Filmmaker Steven C. Barber with his entertainment company Vanilla Fire Productions was granted permission and exclusivity to shoot a documentary on Veterans Day event, The Carrier Classic held on 11/11/11 in San Diego, California. Barber funded this documentary and had full access to the Morale Foundation founders and participants in order to show this amazing event and the outstanding work and dedication the Morale Foundation has to the Military of the United States of America. 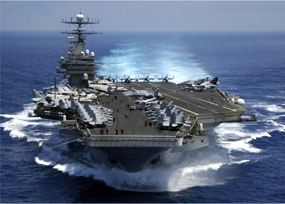 Third United States Navy Nimitz class supercarrier and is named after Carl Vinson, a Congressman from Georgia. Carl Vinson's callsign is "Gold Eagle" It was the last place Osama Bin Laden's body was before he was buried at sea. 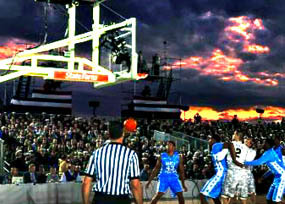 Carrer Classic was he first NCAA basketball game on an aircraft carrier on 11/11/11 between the University of North Carolina and Michigan State University. 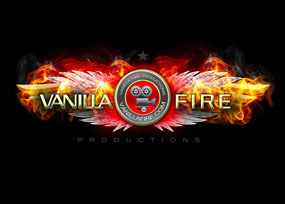 Founded in 2006 by Steven Barber, Vanilla Fire Productions is a full service video and film production company that strives to create works that emotionally connects with audiences..